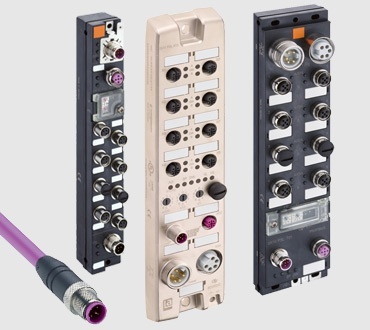 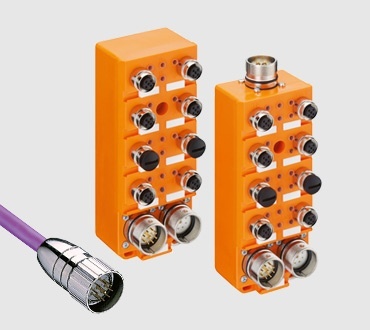 Lumberg Automation offers a comprehensive range of fieldbus components for common industrial fieldbus systems including compact IP 67 I/O modules (LioN-Series). 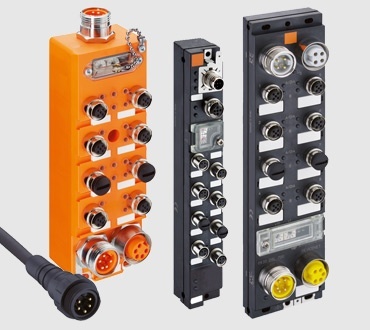 In order to ensure high availability of machines and plants, the I/O modules installed in harsh industrial environments must be able to meet the highest electro-mechanical demands. 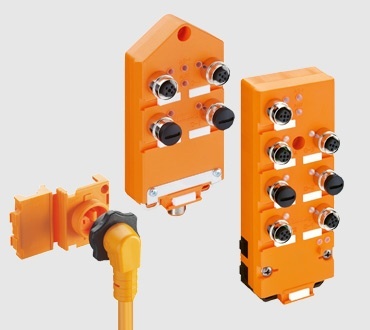 Due to the material of the housing and the casting techniques, the LioN modules provide absolute protection.